VTC Night of the dead corrupt font is decorative font which is designed by Vigilante Typeface Corporation. This font is labeled as Distorted font. VTC Night of the dead corrupt font family has 10 variant. VTC NightOfTheDrippyBentCaps font is one of VTC Night of the dead corrupt font variant which has Regular style. This font come in ttf format and support 96 glyphs. Based on font metric, VTC NightOfTheDrippyBentCaps Regular has usweight 400, width 5, and italic angle 0. This font is labeled as . VTC NightOfTheDrippyDead font is one of VTC Night of the dead corrupt font variant which has Regular style. This font come in ttf format and support 96 glyphs. Based on font metric, VTC NightOfTheDrippyDead Regular has usweight 400, width 5, and italic angle 0. This font is labeled as . VTC NightOfTheDrippyDeadCaps font is one of VTC Night of the dead corrupt font variant which has Regular style. This font come in ttf format and support 96 glyphs. Based on font metric, VTC NightOfTheDrippyDeadCaps Regular has usweight 400, width 5, and italic angle 0. This font is labeled as . VTC NightOfTheDrippyDeadFatCaps font is one of VTC Night of the dead corrupt font variant which has Regular style. This font come in ttf format and support 96 glyphs. Based on font metric, VTC NightOfTheDrippyDeadFatCaps Regular has usweight 400, width 5, and italic angle 0. This font is labeled as . VTC NightOfTheDrippyDeadOuttie font is one of VTC Night of the dead corrupt font variant which has Outline style. This font come in ttf format and support 96 glyphs. 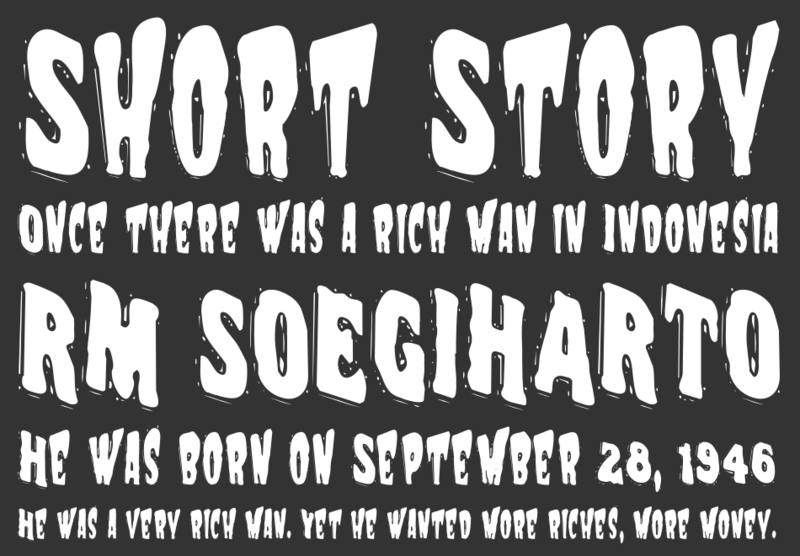 Based on font metric, VTC NightOfTheDrippyDeadOuttie Outline has usweight 400, width 5, and italic angle 0. This font is labeled as . 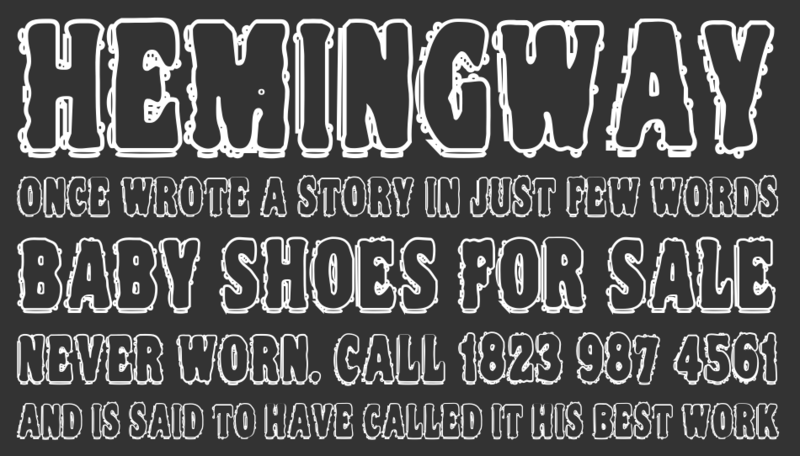 VTC NightOfTheDrippyLowCaps font is one of VTC Night of the dead corrupt font variant which has Regular style. This font come in ttf format and support 96 glyphs. Based on font metric, VTC NightOfTheDrippyLowCaps Regular has usweight 400, width 5, and italic angle 0. This font is labeled as . VTC NightOfTheOozieDeadCaps font is one of VTC Night of the dead corrupt font variant which has Regular style. This font come in ttf format and support 96 glyphs. Based on font metric, VTC NightOfTheOozieDeadCaps Regular has usweight 400, width 5, and italic angle 0. This font is labeled as . VTC NightOfTheStretchedDead font is one of VTC Night of the dead corrupt font variant which has Regular style. This font come in ttf format and support 96 glyphs. 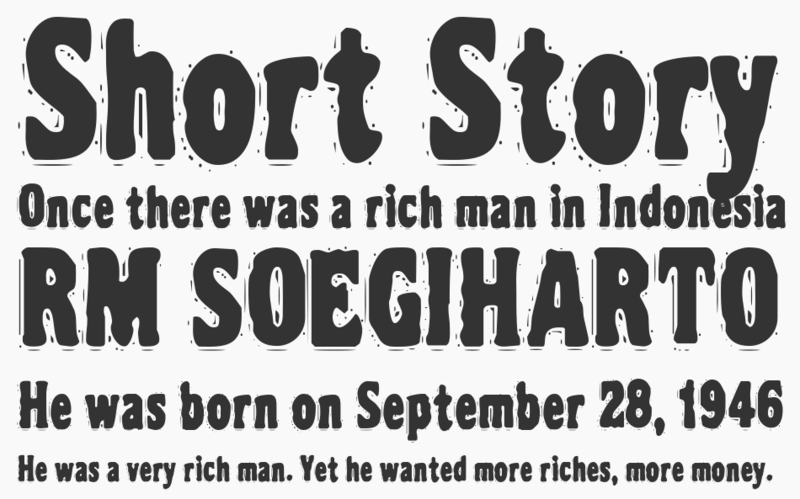 Based on font metric, VTC NightOfTheStretchedDead Regular has usweight 400, width 5, and italic angle 0. This font is labeled as . VTC NightOfTheWackedDead font is one of VTC Night of the dead corrupt font variant which has Regular style. This font come in ttf format and support 96 glyphs. 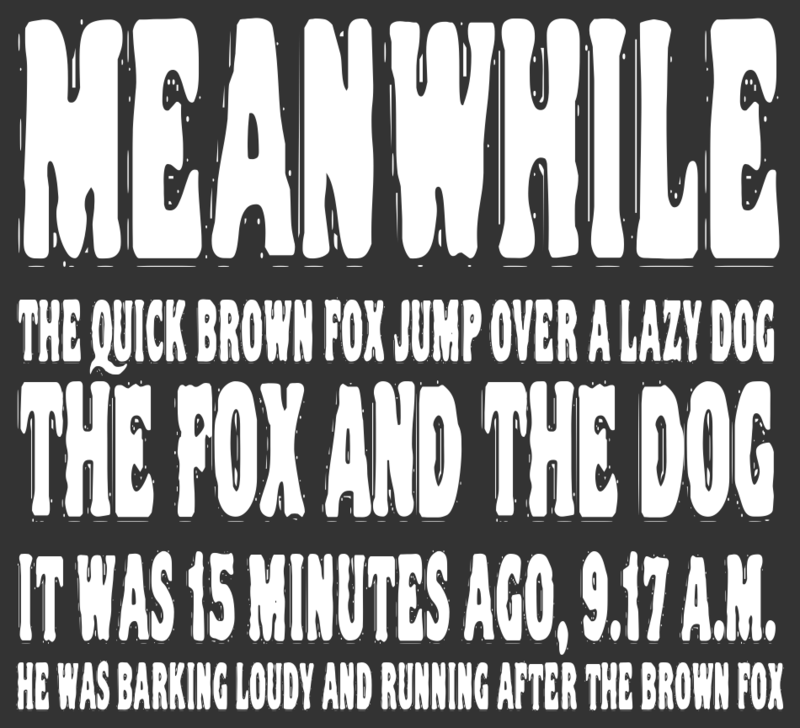 Based on font metric, VTC NightOfTheWackedDead Regular has usweight 400, width 5, and italic angle 0. This font is labeled as . VTC NightOfTheDeadCorruptCaps font is one of VTC Night of the dead corrupt font variant which has Regular style. This font come in ttf format and support 96 glyphs. Based on font metric, VTC NightOfTheDeadCorruptCaps Regular has usweight 400, width 5, and italic angle 0. This font is labeled as .